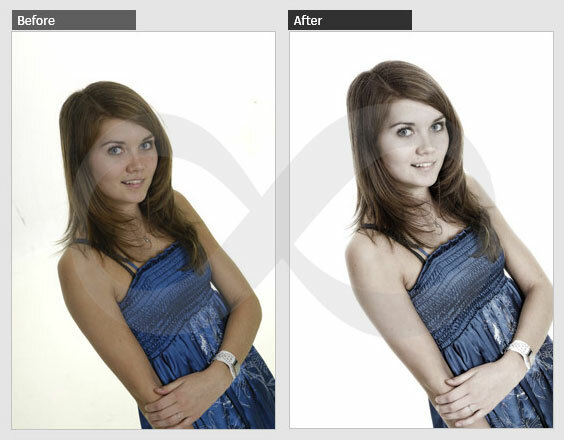 Outsource2india(O2I) provides specialized portrait enhancement and retouching services to professional photographers and photo studios globally. 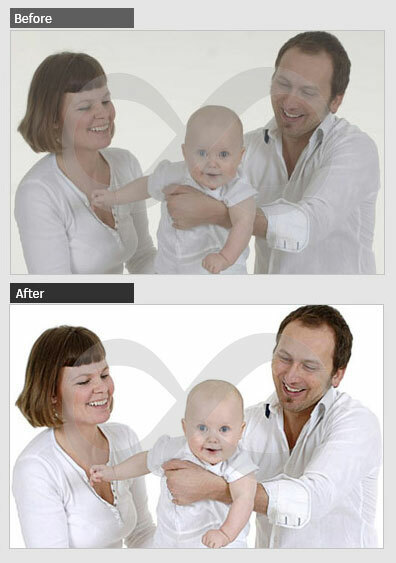 Our portrait enhancement and retouching services range from adjusting color and contrast to background removal, noise reduction and removing blemishes. 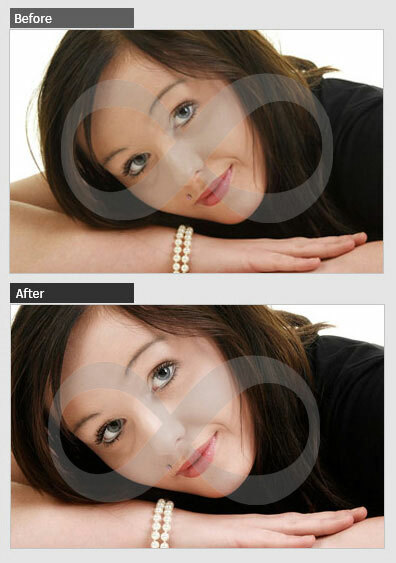 A reputed outsourcing image editing services provider, we've successfully assisted 19,000+ clients over the past two decades. 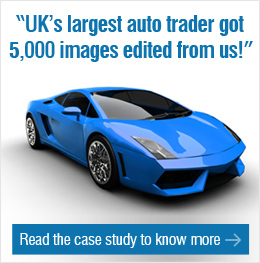 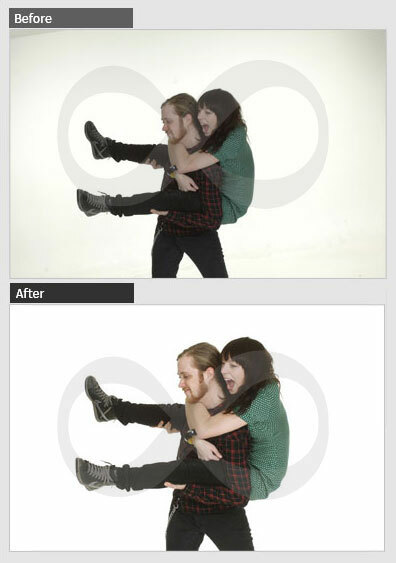 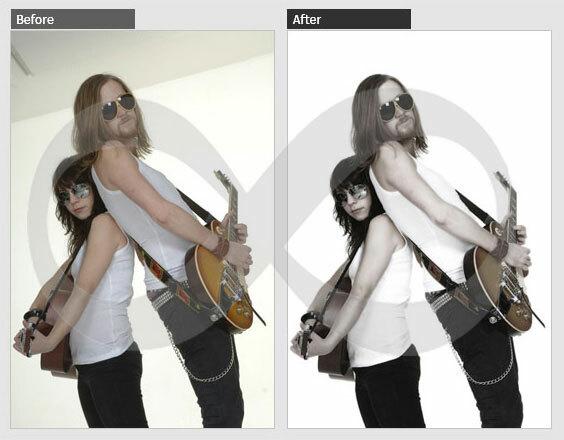 Our professional image editors don't just tighten the image and make it smaller without changing its scale. 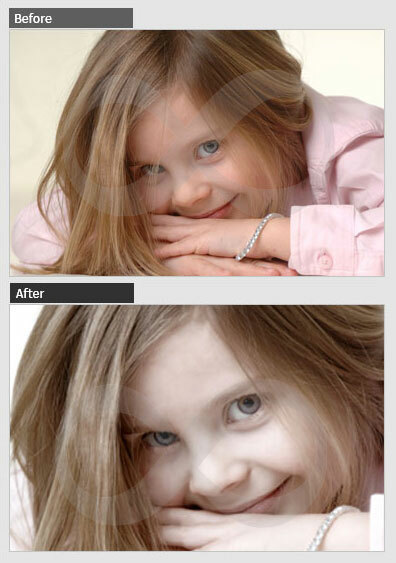 We crop the image so as to bring additional focus onto the subject or eliminate unwanted items from it. 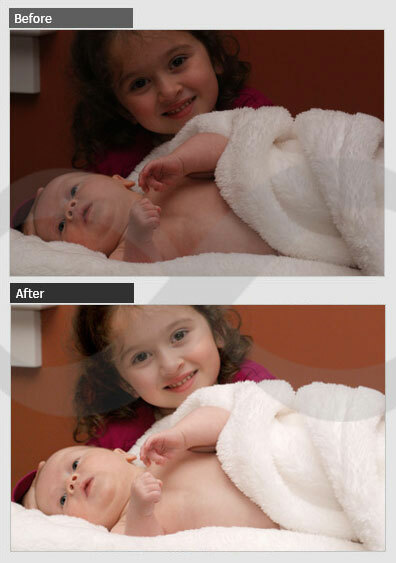 Our color correction team restores, balances and corrects the color, brightness and contrast of digital images. 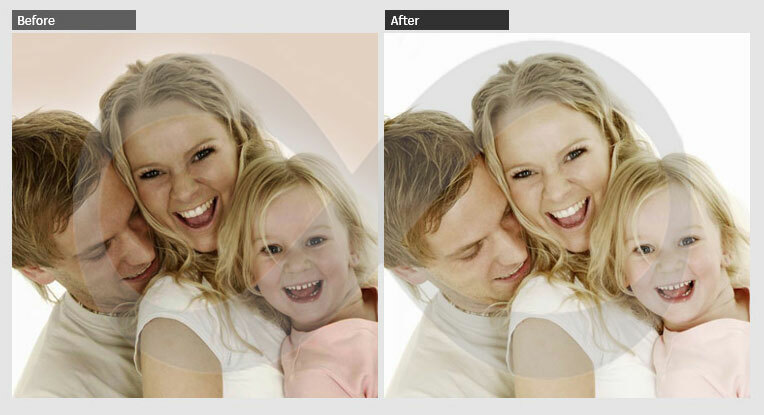 O2I's editors use Adobe Photoshop software for density correction in digital images i.e., ensuring that the final output is uniform in density and contrast. 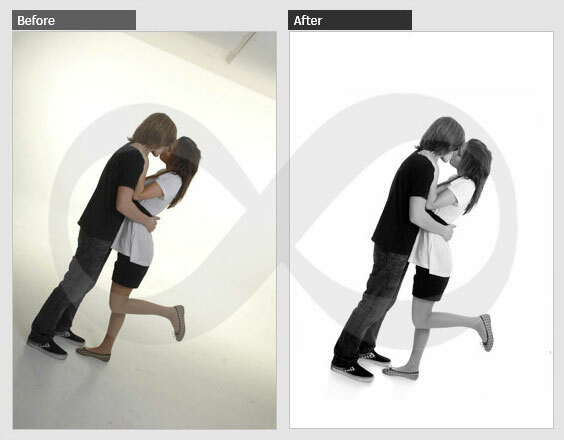 Fluorescent lighting or fading light can create unwanted color casts in digital images. 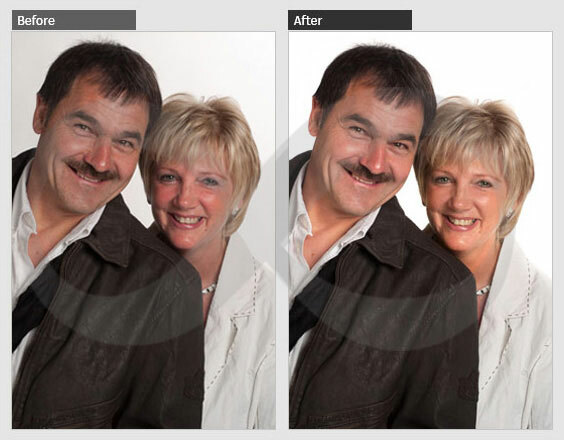 O2I's experts correct and remove color casts that have been caused by such effects. 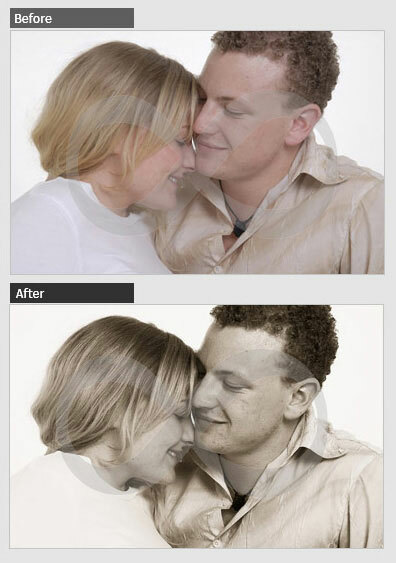 We also restore black and white digital images. 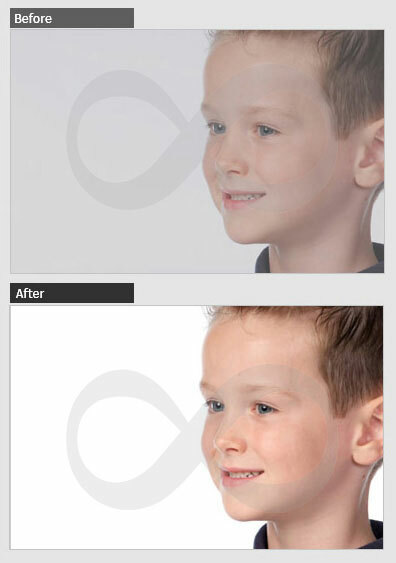 Small blemishes, spots, sunburns and freckles are more prominent in high resolution digital images. 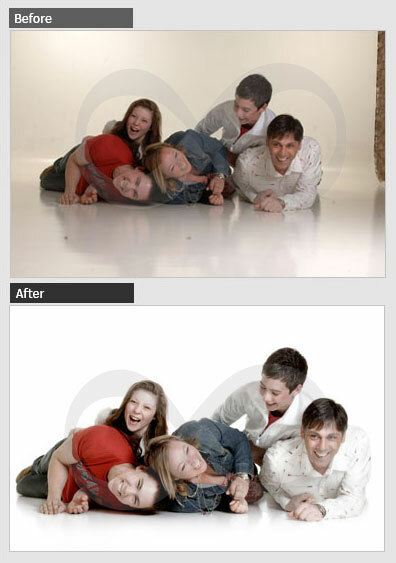 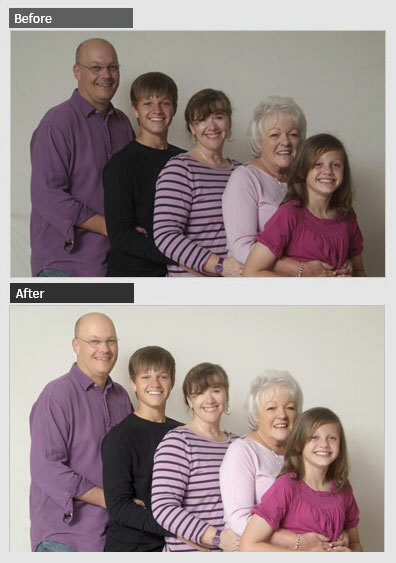 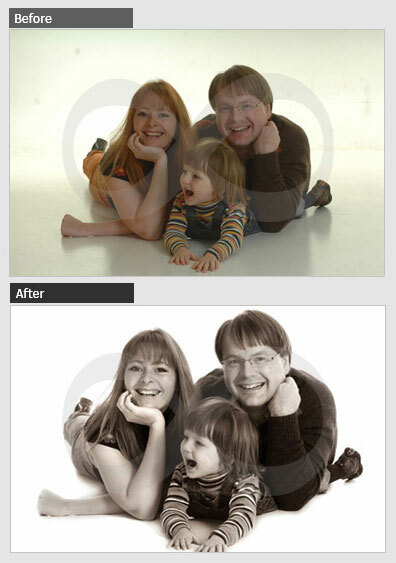 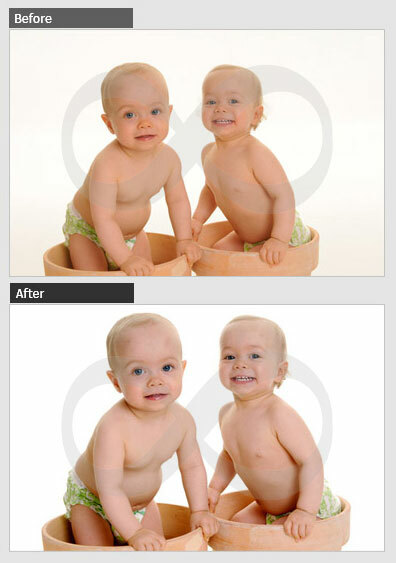 Our skilled image editors remove marks, blemishes etc. 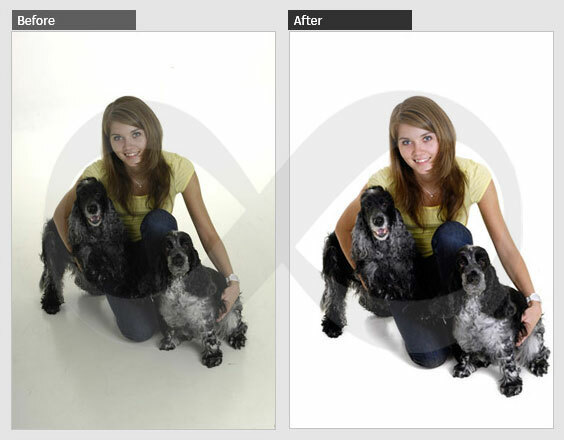 Image editors carry out the enhancement and retouching considering client specifications, stipulated turnaround time etc. 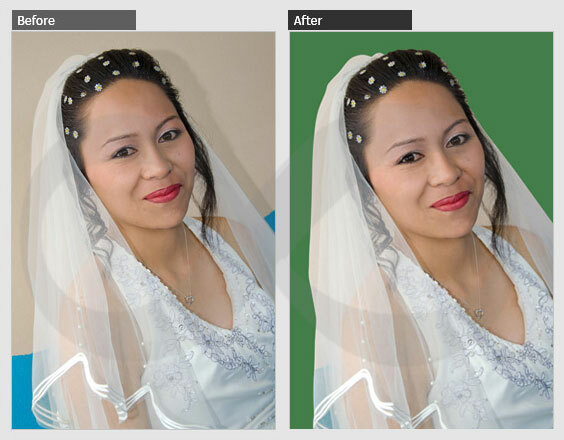 Our professionals image editors have years of experience in color correction, adjusting contrast, saturation, color balance and density correction. 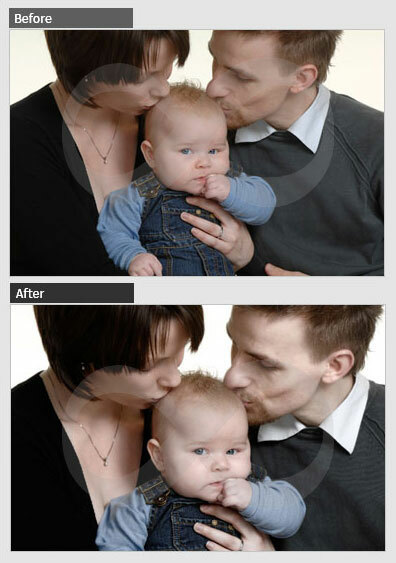 Contact us for high-quality portrait image enhancement and retouching services, tell us your requirement and get a free quote within one business day.